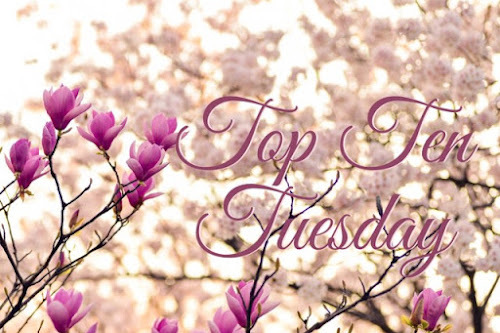 The first book of the month was The Help by Kathryn Stockett. I liked this book a lot and recommended it to anyone. It is a to read! 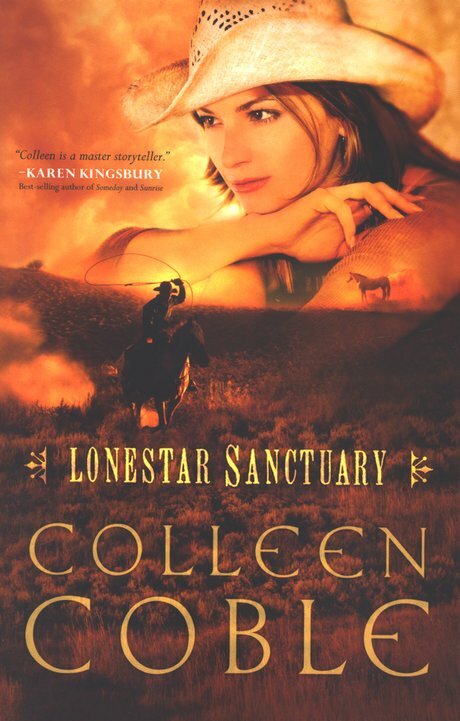 Lonestar Sanctuary by Colleen Coble was next. It's a light and formulated read. I would say it's a good book to read in between the bigger more thought provoking reads. It's another to read! 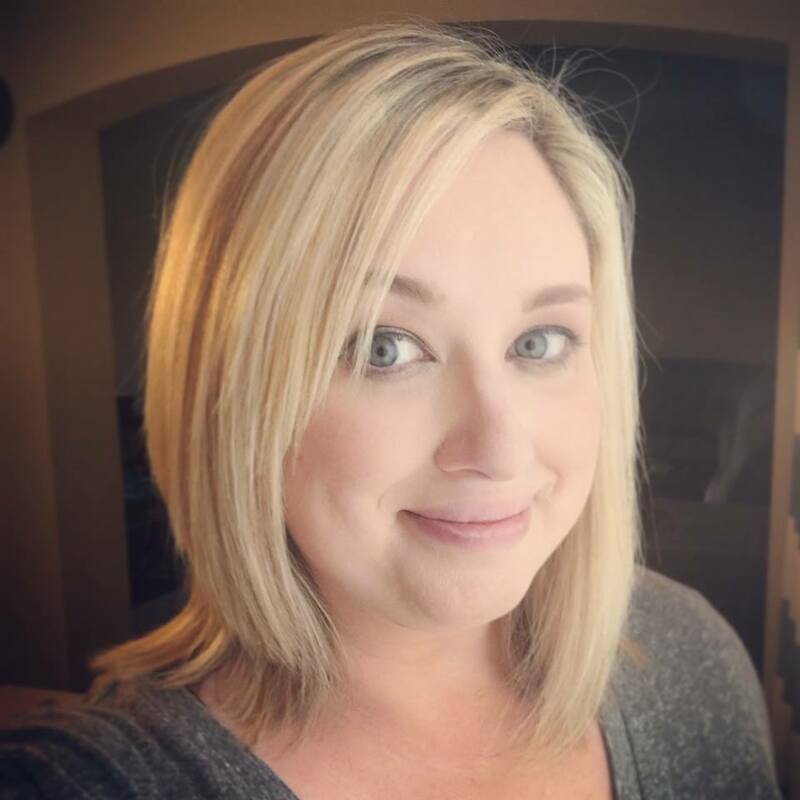 Daughter of Smoke & Bone by Laini Taylor was number three, for books this month. I wasn't impressed with it in all honesty. 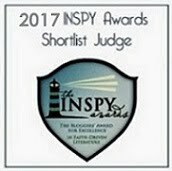 There were just to many little things for me to look over to fully enjoy the story. I'm going against the majority on this book and say it's not to read. 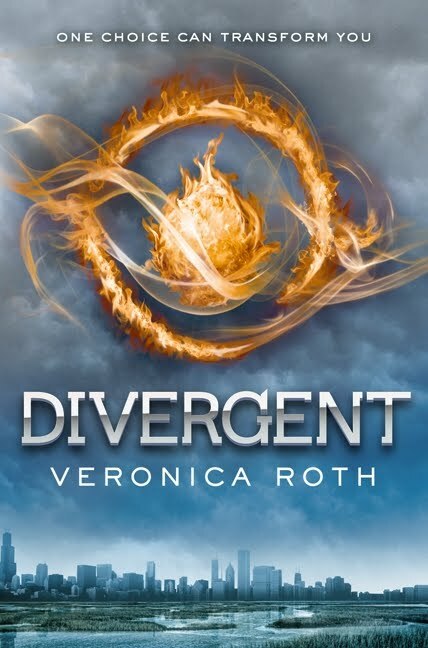 One that did live up to the hype, Divergent, by Veronica Roth. 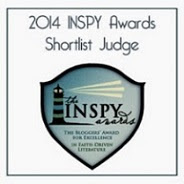 A dystopian still book, that keep you hooked. It was hard to put down. I read this 400+ book in two days. 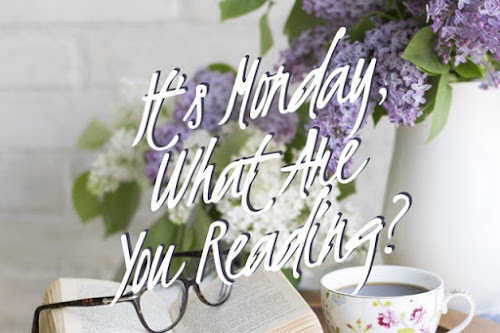 It's a to read! 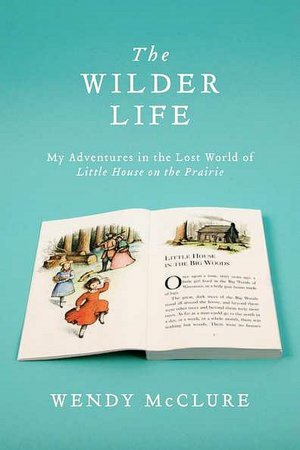 I switched gears here a little bit and picked up The Wilder Life: My Adventures in the Lost World of Little House on the Prairie by Wendy McClure. Well, this book started off ok, then it just bombed. It was watching an obsession grow and became a bit much. I love Little House, but not to the extreme Wendy went. Not to read. 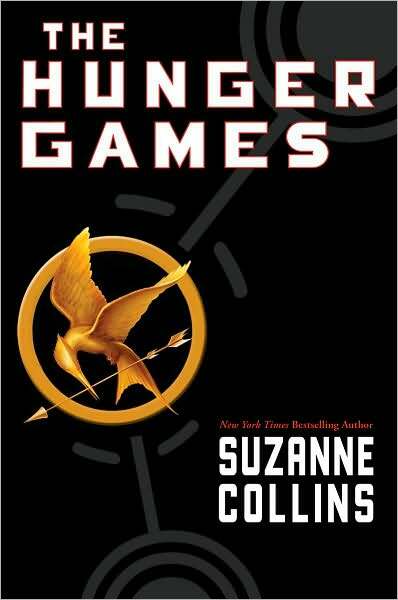 And the last book of the month, The Hunger Games by Suzanne Collins. I'm on another re-read of this series and I love it. If you haven't read it, you need to. It's another dystopian read, which I'm really liking. To read!